The visitor registration is closed. 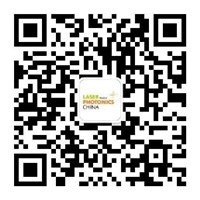 LASER World of PHOTONICS CHINA 2020 will be open at Shanghai New International Expo Center from 18 to 20 March, 2020. See you next year.